This month's business meeting of ABC Business Network will take place on Thursday 29th Nov 2018 at Banbridge Enterprise Centre, Scarva Road Industrial Estate, Banbridge, BT32 3QD from 07:30 - 09:00am. The conference room will be available for post-event networking from 09:00 - 10:00am for those who wish to stay longer. We encourage members to organise one-to-one meetings during this time to discuss partnership and referral opportunities. Visitors will be made very welcome at our meeting and post-event networking. Digital Storytelling, Digital Video - Monitored, measured and monetised. Philip is an Audio Visual Producer. He works in the World of Digital Media and Digital video, the World of digital storytelling. For tens of thousands of years people across the globe have been telling stories, grand tales, of warriors and demons. Our modern World demands a new kind of story, stories with impact, stories that can be told succinctly and that can immediately grab attention. Modern stories are told with modern ‘mediums’. They integrate with Facebook and Instagram. They can be monitored, measured and monetised. In this short intro to digital storytelling, Philip introduces us to his world, to his story. 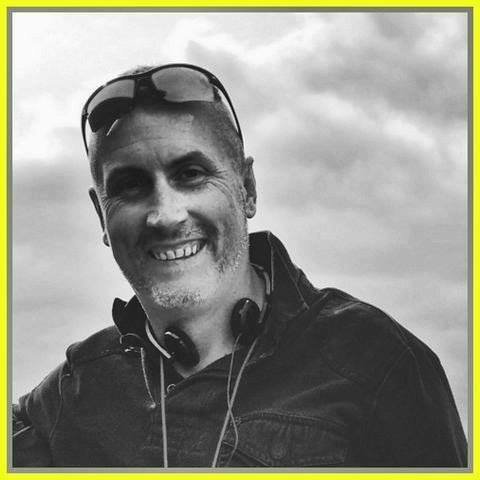 Like all good stories he starts at the beginning with concept, character creation, scripts and storyboards, through the making of the stories themselves and finishing with their deployment online. Why not join us for a journey round Phil’s digital World?? 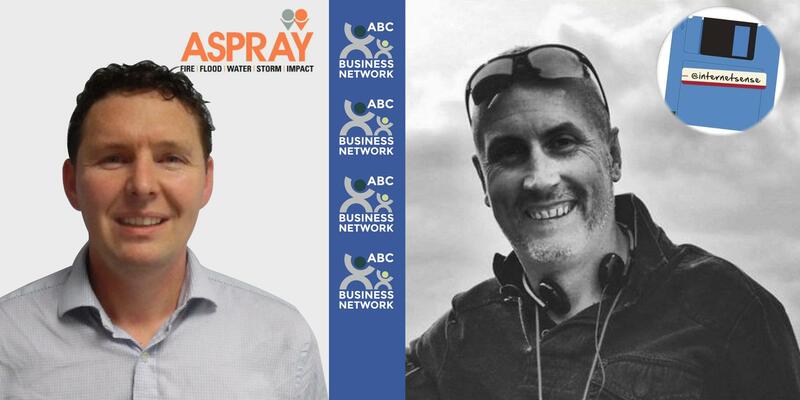 Martin McKernan has worked in the construction industry at various levels over the past 20 years and currently operates as a Property Claims Manager for Aspray – an award winning property claims management organisation. Martin deals with insurance claims relating to damage and repair of residential and commercial buildings. This can include water damage, fire, flood or storm damage, impact damage, and on occasions, criminal damage. As a loss assessor, Martin helps customers to receive a fair settlement from their insurers by assessing the amount of compensation due. He also works with vetted contractors to assist customers to reinstate their properties to their pre-loss condition as quickly and painlessly as possible. Although based near Armagh, he covers the whole North East area of Northern Ireland. 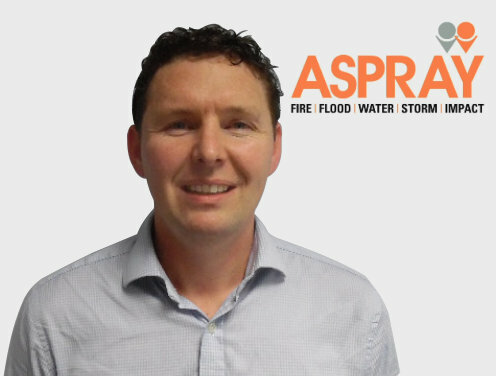 Martin will provide us with an insight into the insurance industry at present, the approach that insurance companies take when dealing with a property claim, and an overview of the services that Aspray can offer to benefit homeowners, landlords and business owners. He will also educate us on what it means to be an ‘Aspray Introducer’ and the associated benefits for introducers and their customers.